NorthStar’s NSB 12-540 UPS Batteries are ideal for use with data centers and other applications where downtime is not an option. Specifically designed for mission-critical applications. North Star excels at high-rate discharge and recharge, extreme temperature range, deep or shallow cyclic applications. 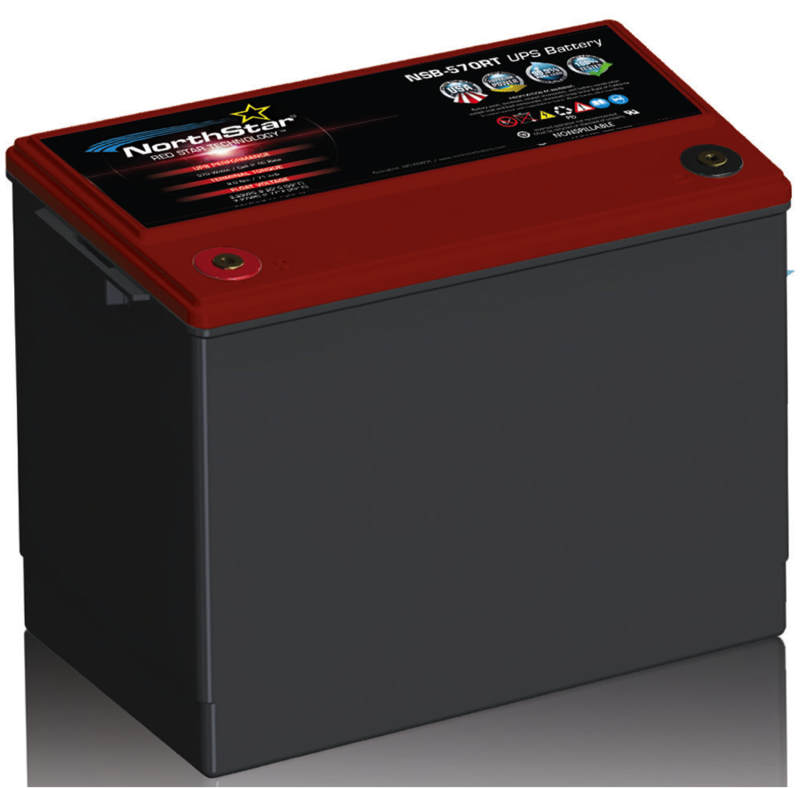 NorthStar UPS products provide more energy in a smaller footprint, longer battery life, are faster to service and safer to use. Already dominant in the telecom market, front access cabinets are now experiencing an increasingly high demand in the UPS and power quality markets – and are slated to become the primary solution to these segments within the next few years. Pure lead, advanced valve regulated AGM batteries ensure power when it is needed most.